Are you signed up with me as your personal shopper? If so you should have a FREE $5 in your account (it can take 24 hours to show up so keep checking) if you were a member by November 19th. If you haven’t signed up yet, you can SIGN UP NOW and you will be GUARANTEED TO GET THE FREE $5 next time they do it (I expect that to be VERY soon)! Here’s how to get the Frozen Throw blanket for just $1.29! 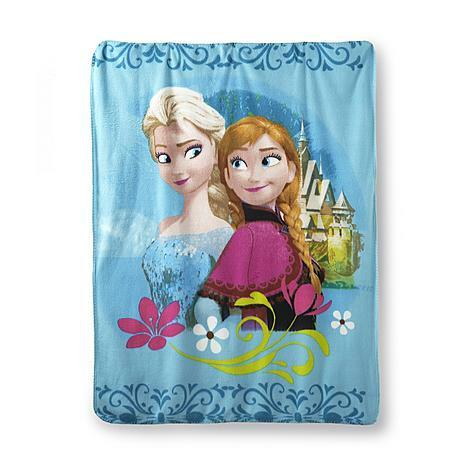 Then, click here to buy the throw for $6.29 or just $1.29 if you have your FREE $5 in points!